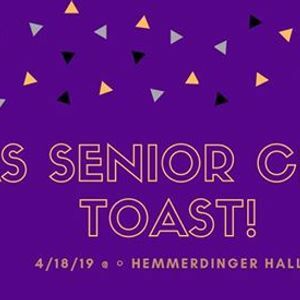 Join your fellow CAS seniors for a toast celebrating your graduation! 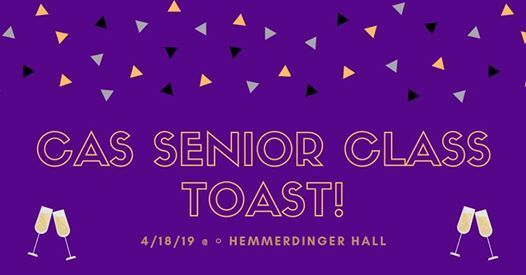 The event will include raffles, speeches by Dean Gene Jarrett and NYU alumni, appetizers, and a champagne toast to your past and future successes. CAS Senior Class Toast champagne glasses will be available as souvenirs on a first come, first serve basis. Doors open at 4:15pm. After that time, there is no wait for entry.